Enter basic details about your move into Moving Calculator. In one easy step we take the hassle out of being able to find out how much it costs for a local or long distance move. Moving Calculator instantly generates moving and packing costs. The estimated weight of your move & the distance provided gives you ball park pricing based on industry averages. Professional Movers.com moving consultants are available to answer any questions. If you are in their service area, they will even contact you, offer a free in-home survey, and accurate quote. Moving Calculator empowers your research. Find and schedule movers to perform an in-home estimate, then compare their moving quotes to Moving Calculator’s estimated cost. Knowing your estimated move costs makes planning and budgeting your move much easier from the start. Moving Calculator is designed to help figure out how much your move should cost. Start by entering basic information about your move and receive your estimated cost range. 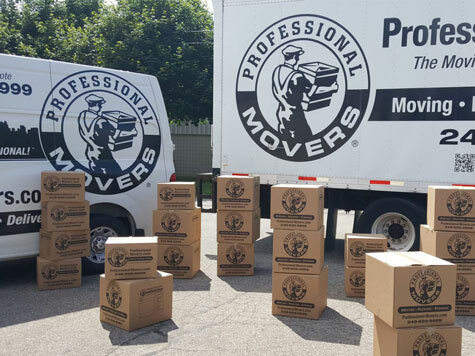 Find movers in your area through our moving company directory. Search by location and connect with qualified moving companies. 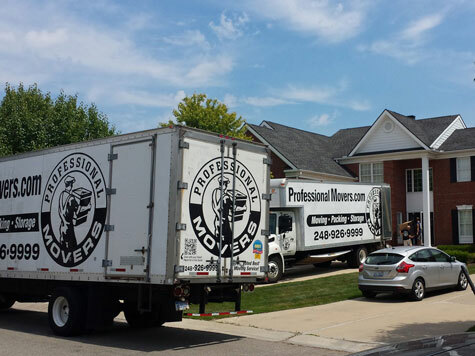 Find your licensed professional mover today. We are always looking to add to our directory. 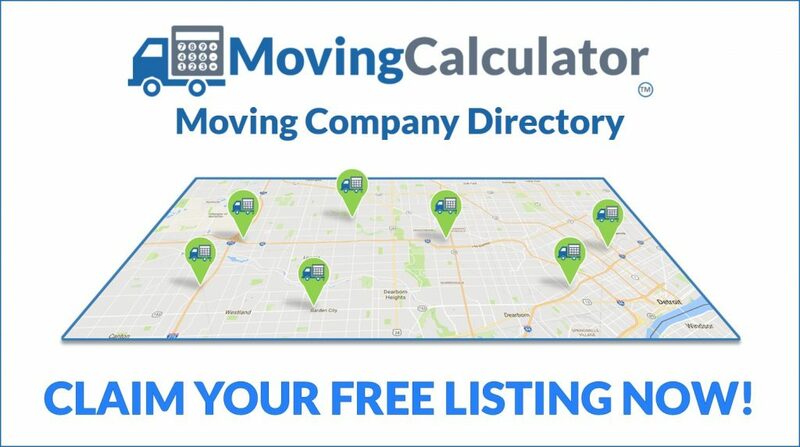 If your a quality moving company, you can check out our directory listing requirements and create your listing now. 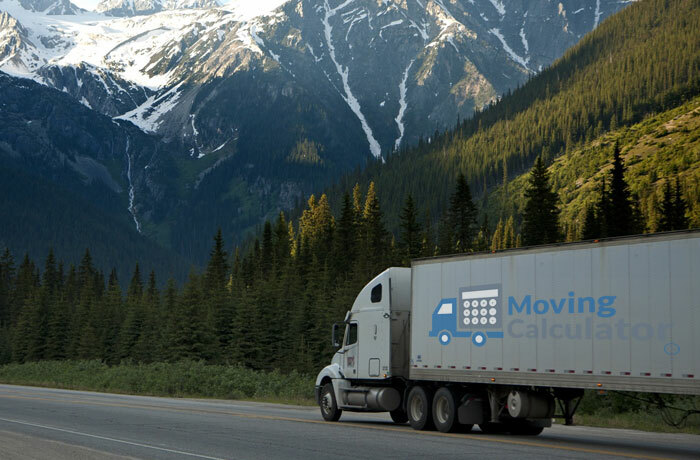 Moving Calculator uses local move data and relocation industry average costs to accurately estimated move costs anywhere in the US. Enter your origin and destination locations. Moving Calculator will find the exact distance between the two points to calculate your move costs. The estimated weight of your move is calculated when you select your move size using Moving Calculator. Moving Calculator is designed by members of the moving industry. 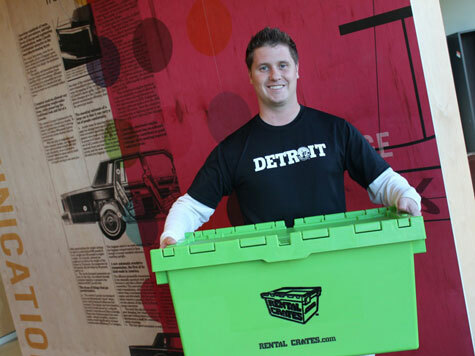 Our goal is to provide accurate estimated move costs for those in the early stages of moving. We believe knowing your estimated moving costs allows you to plan and budget your move appropriately. The first step of any move should be using Moving Calculator to find your estimated costs. 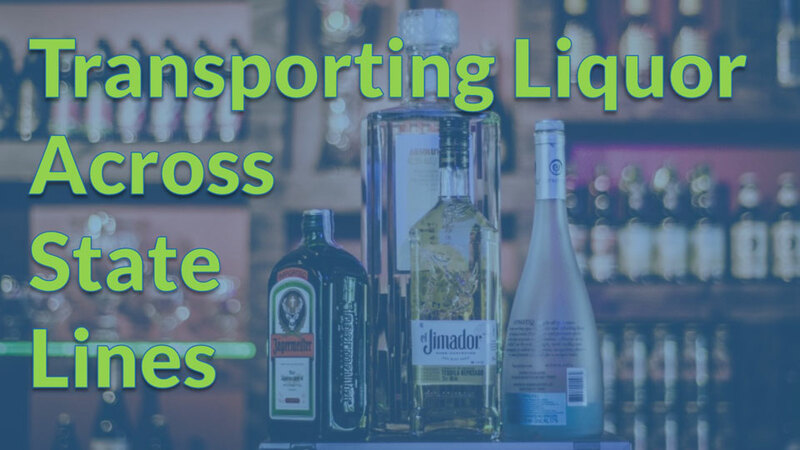 Once you have calculated your estimated move costs, you can compare your cost range to quotes received from moving companies. Moving Calculator has crunched the numbers for you. Our estimated move costs are based on relocation industry average costs and the knowledge of expert moving consultants. Click here to find out more about Moving Calculator. Moving Calculator can be used to find estimated moving costs for local moves. Our local move cost data is calculated by expert moving consultants who provide accurate moving quotes for customers in local markets. To find what to look for in a local moving company and an overview of the process of moving in your area, check out our local moving page. Moving Calculator provides accurate estimated move costs for long distance moves. Our long distance estimations are based on the relocation industry’s average costs. 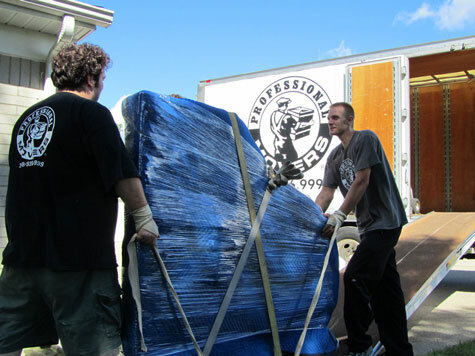 These estimated moving costs are further improved by expert long distance moving consultants. Check out our long distance moving page to find out more about planning your long distance move. The current version of Moving Calculator does not support office moving cost estimations. 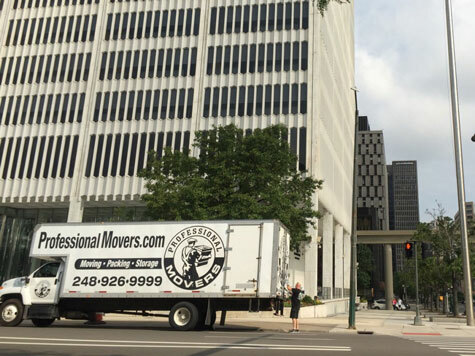 Office relocations tend to have more variables than residential moves. We recommend scheduling an in-office survey by an experienced office moving company to ensure that you receive accurate pricing. To find out more about finding a quality office moving company check out our office moving page. 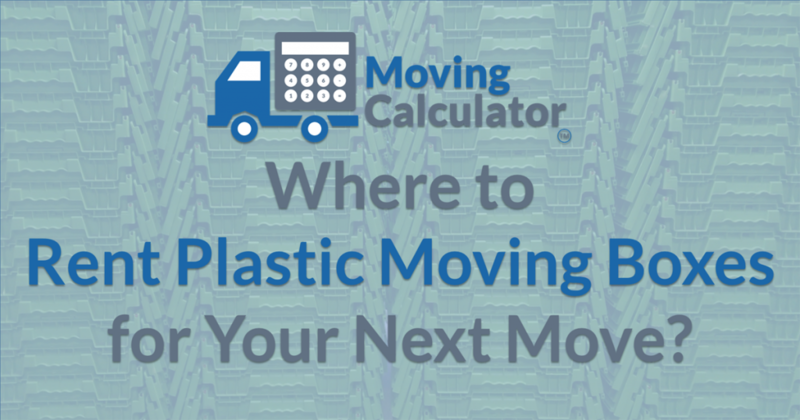 Moving Calculator includes a built-in packing service estimator. You can select partial or full packing. Partial packing includes estimated costs to pack a portion of your home, such as the kitchen. Full packing includes the labor and materials required to pack your whole home. Visit our packing services page to find out more about packing yourself or hiring professional packers. Moving Calculator can help you select the right size storage unit when planning your move. We have calculated the average square feet and weights of each size household. Based on the size of your home, we recommend your storage unit size. Check out our storage page to find your correct storage unit size and tips for packing your storage unit.